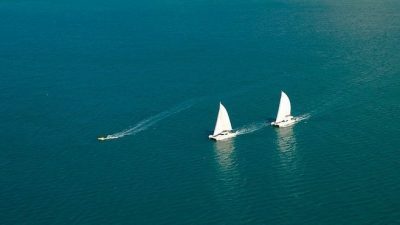 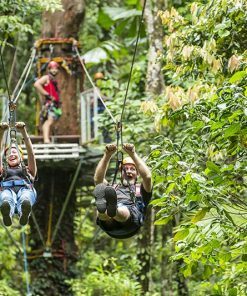 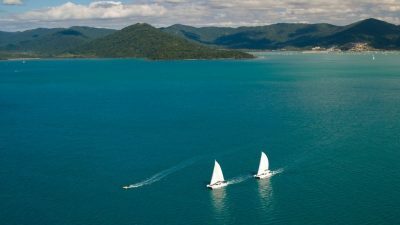 Multi award winning Wings Sailing Tours are designed to offer a combination of snorkelling, sailing and speed around the Whitsunday Islands. 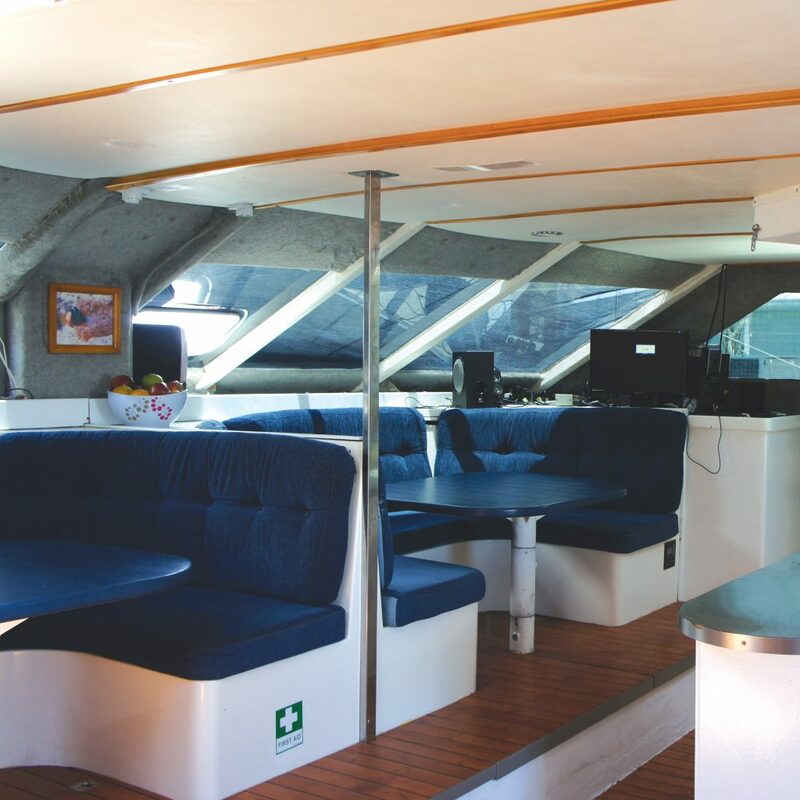 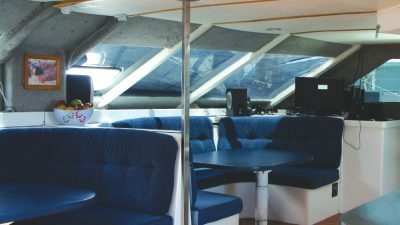 Stable sailing allows relaxing & easy movement around the spacious fully air-conditioned vessels. 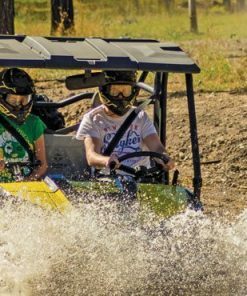 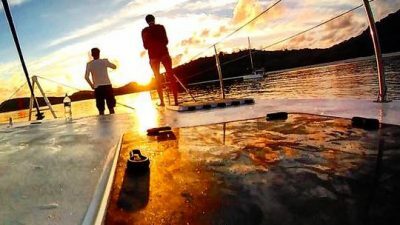 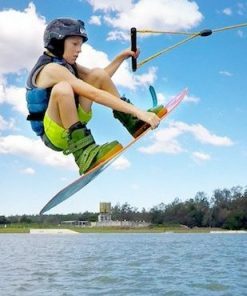 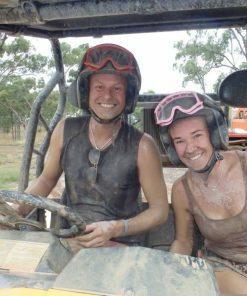 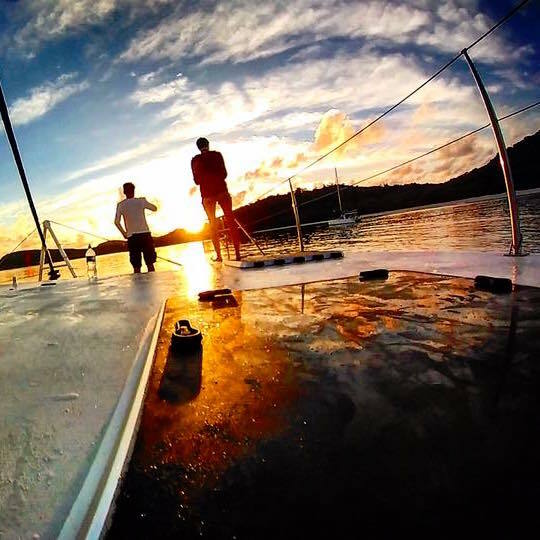 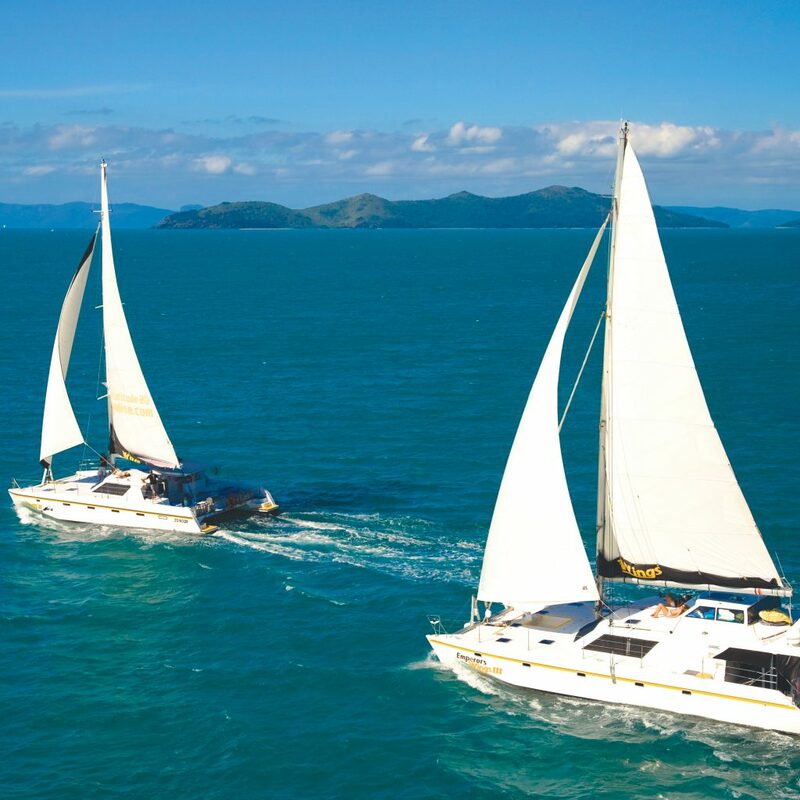 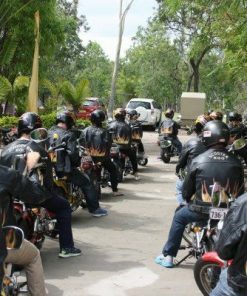 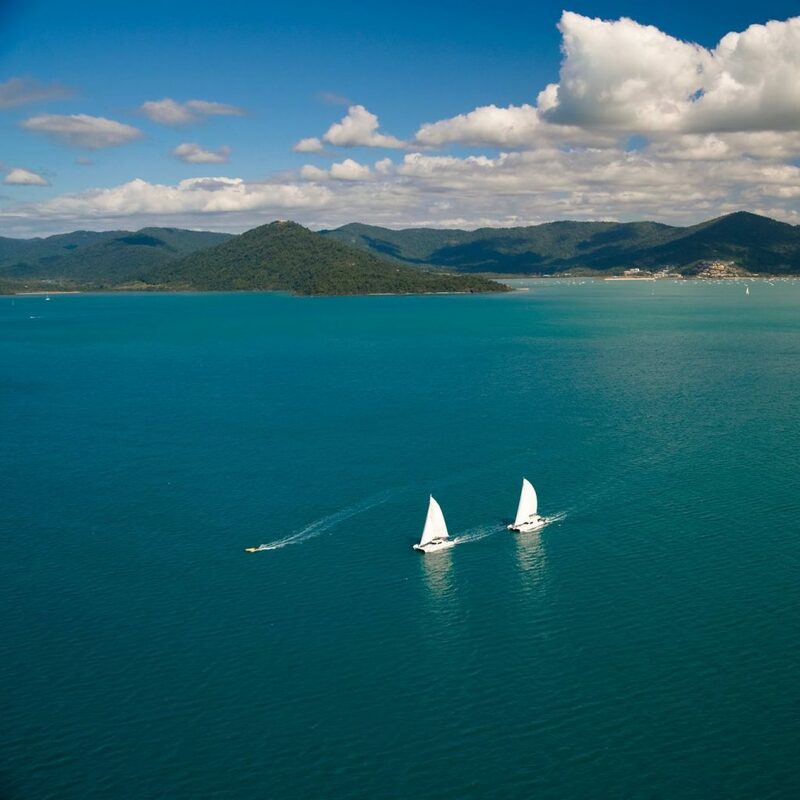 Professional crew will ensure you will enjoy the best of the Whitsundays. 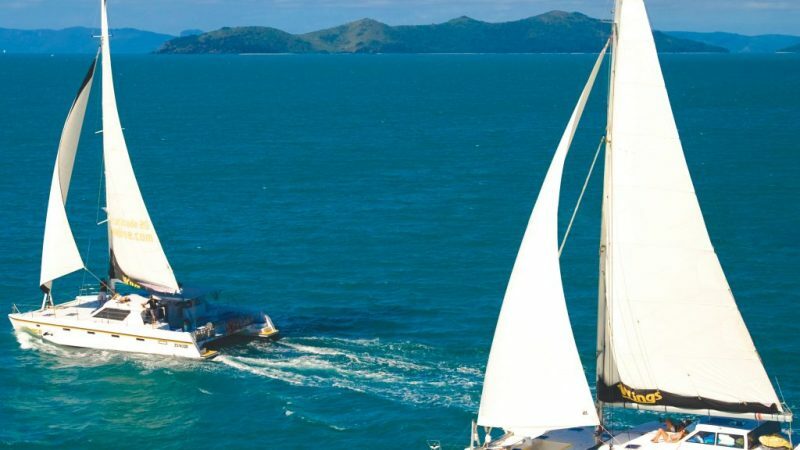 2 days 2 nights – Departs 1pm Mon, Tue, Thurs, Fri, Sat & Sun Wings crew are passionate about marine life and showing guests the underwater world of the Great Barrier Reef. 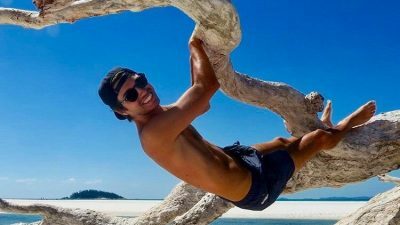 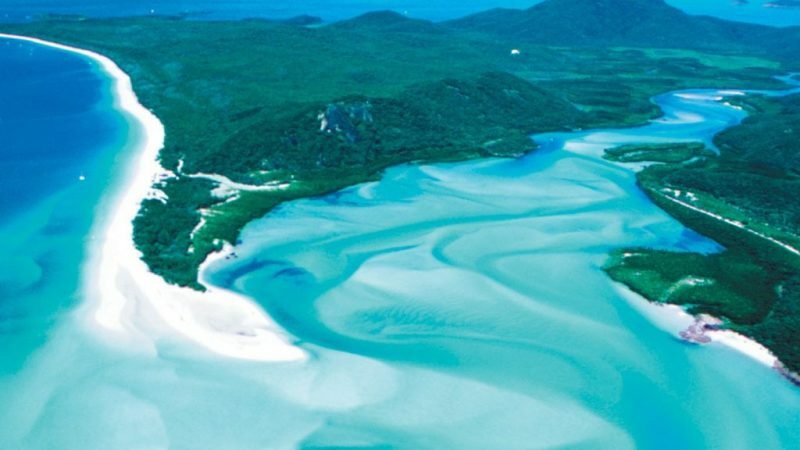 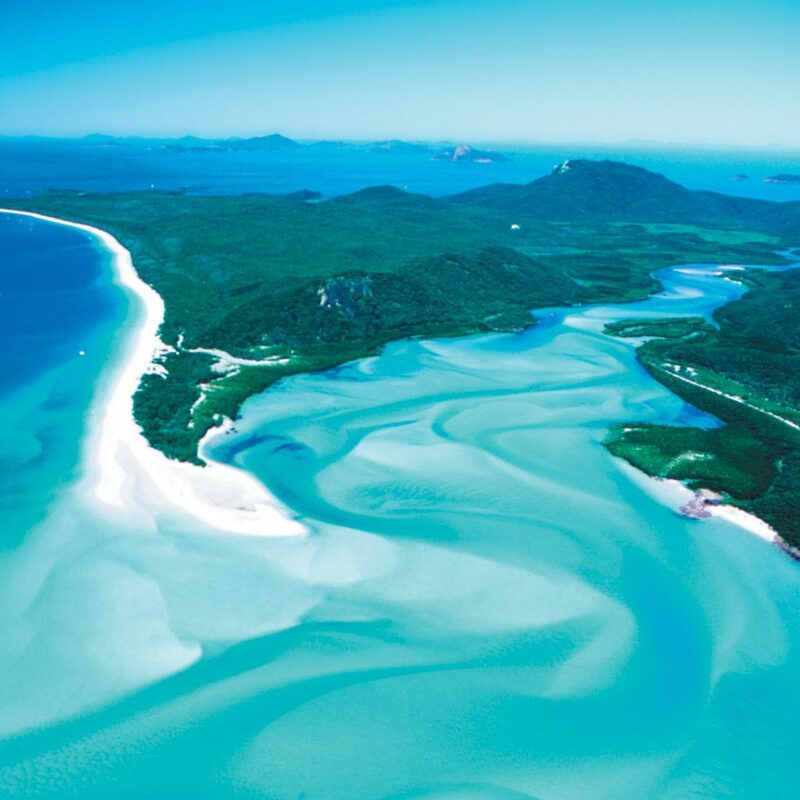 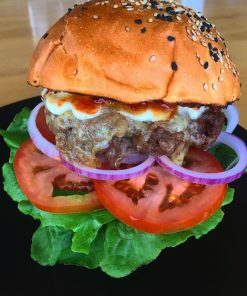 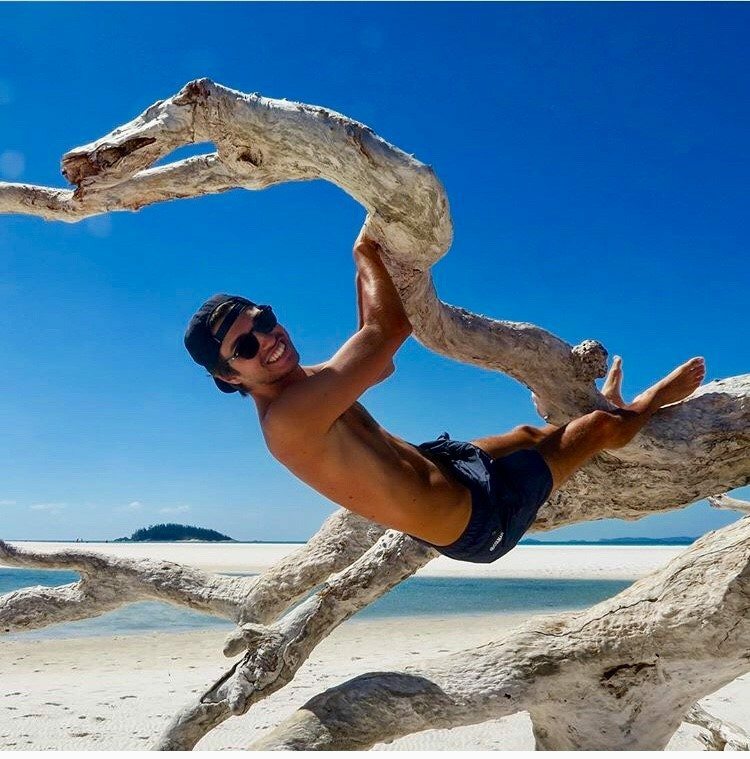 If the weather permits, we will wake up on the first morning at Whitehaven Beach and then bushwalk to the lookout overlooking the swirling sands of Hill Inlet. Our fast, modern, air-conditioned sailing catamarans will take you to all the best snorkel locations the Whitsunday Islands have to offer.